Winky is responsible for the financial operations of the Company, and prepares financial statements, creates financial reports and dashboards, and oversees the annual financial audit. He’s an expert at distilling complex financial, administrative, and operational processes into simple and elegant reporting that helps management operate the Company efficiently. 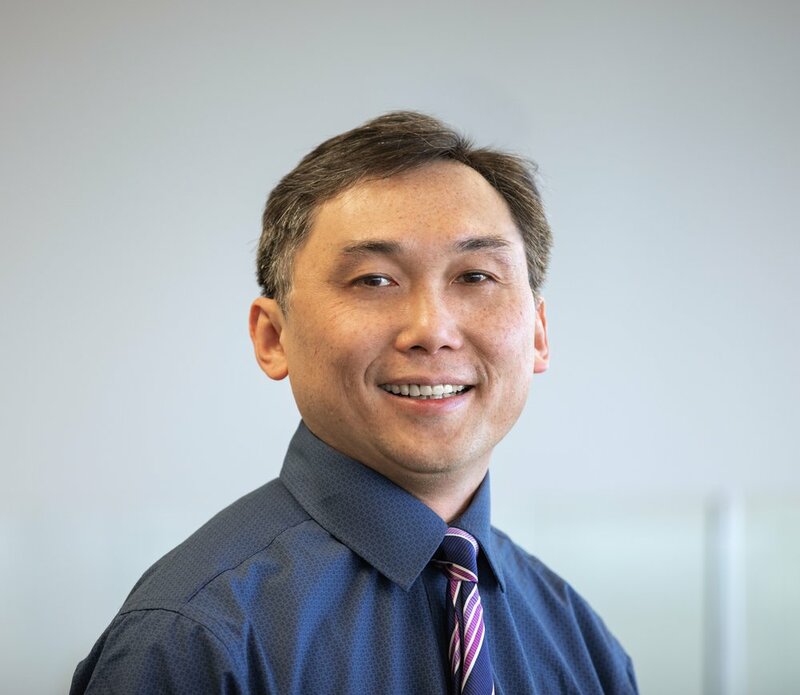 Prior to joining Brouwer & Janachowski, Winky was Accounting Manager for Creative Food Concepts, Senior Consultant for Robert Half International, Senior Financial Analyst/Accounting Manager for Monogram BioSciences, and held various financial analyst and accounting manager positions at Trapeze Networks, InSite Vision, Theravance, Waste Management, and Norcal Waste Systems. He holds a Bachelor of Science in Business Administration with concentration in Accounting and Finance from San Francisco State University.